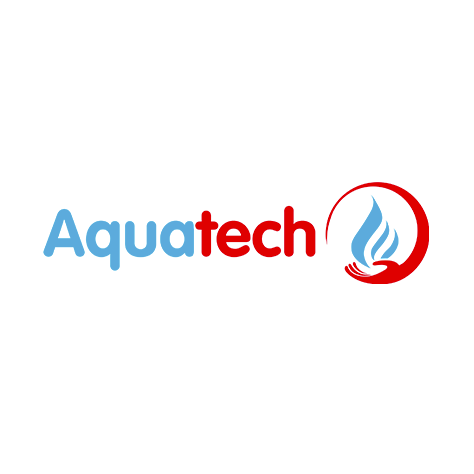 Welcome to Aquatech Plumbing and Heating Limited! 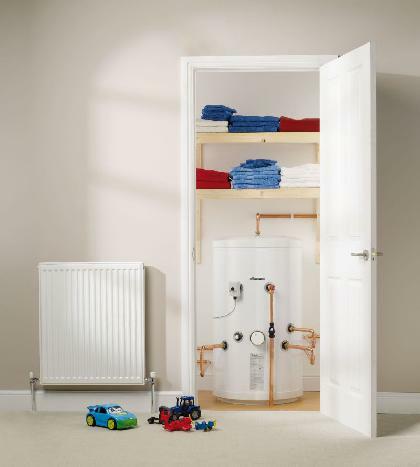 We are Kent-based plumbing & heating specialists offering a comprehensive range of plumbing & heating services. 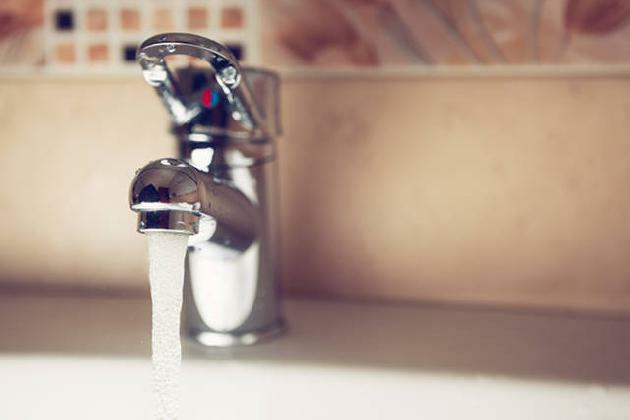 Among the services we provide throughout Kent, Essex and South East London include the installation, servicing, fault finding & repair of boilers, cookers & gas fires. 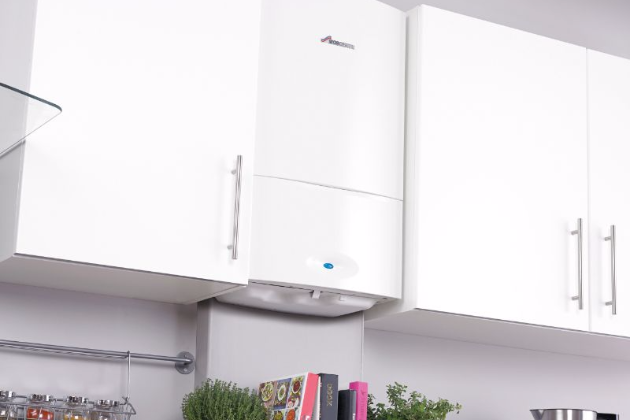 We also offer gas safety certificates to both landlords and homeowners, as well as vented and unvented cylinders. 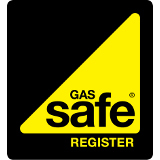 For your peace of mind, we are Gas Safe Registered and hold full public liability insurance for all work we carry out. 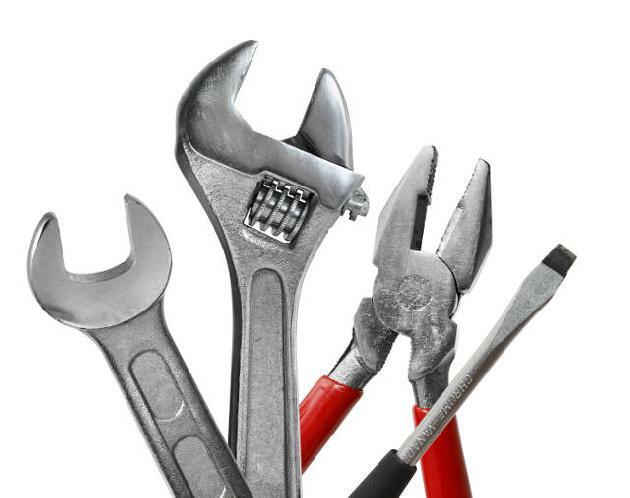 To arrange a free quotation, please get in touch by filling out our website's contact form or by giving us a call on 075400 53343 or 01634 952025. Offering our services through Kent, Essex and South East London. 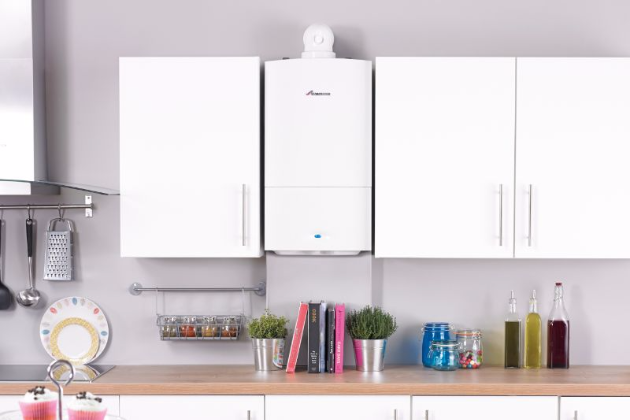 The services we offer include the installation, servicing, fault finding & repair of boilers, cookers & gas fires, as well as unvented cylinders, gas safety certificates & property maintenance. 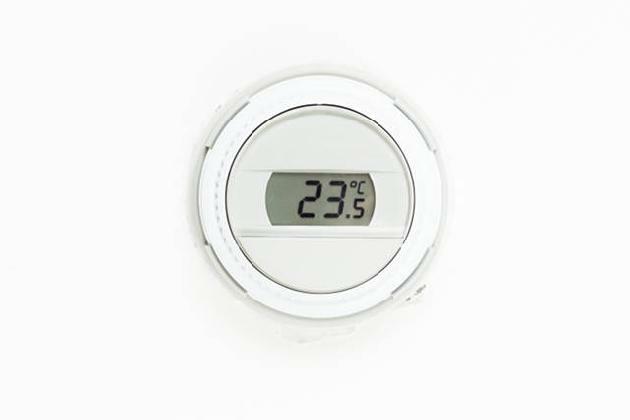 For your peace of mind, we are Gas Safe Registered, fully insured and offer free quotations and 24 hour emergency call-out.